Other Events - FH Lancers! 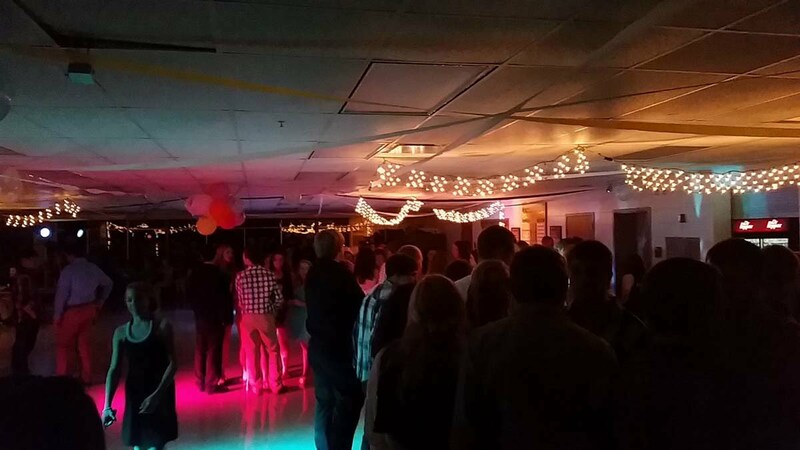 Homecoming Dance 2014. Photo by Torrey Tabler. The Students Trustees organize a number of Red Cross Blood Drives here at the school. Is our annual formal event held in the spring. Prom will be April 25 at 7:00 p.m. The theme is "The Great Gatsby/ Roaring 20's"
within 48 hours of the event, and for the duration of 90 days. For questions, you may contact Melanie Straka (mstraka@lifetouch.com).